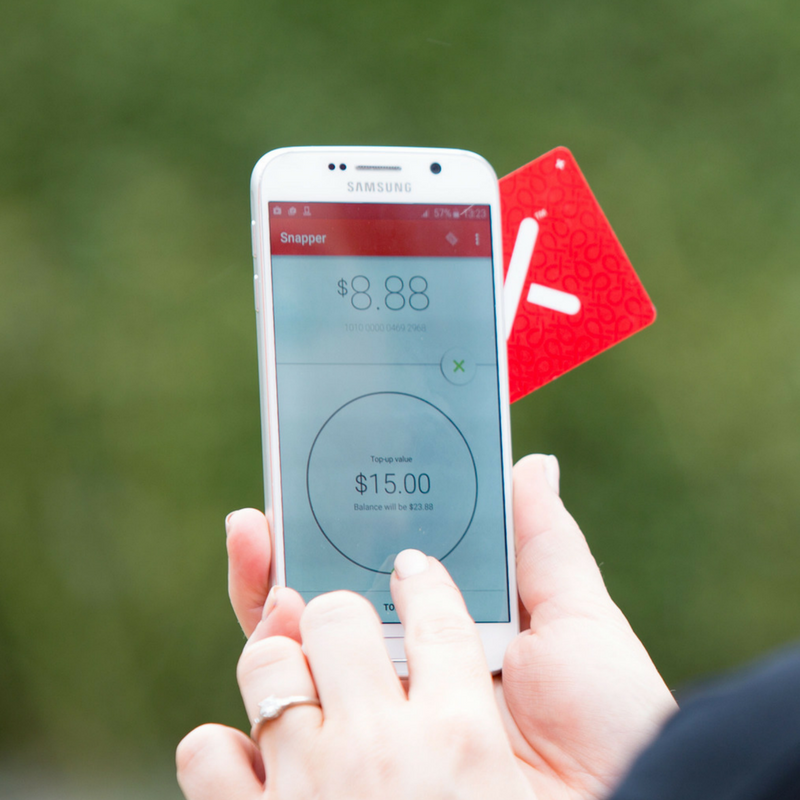 Snapper provides several options for topping up your card, whether you’re at home or out and about. 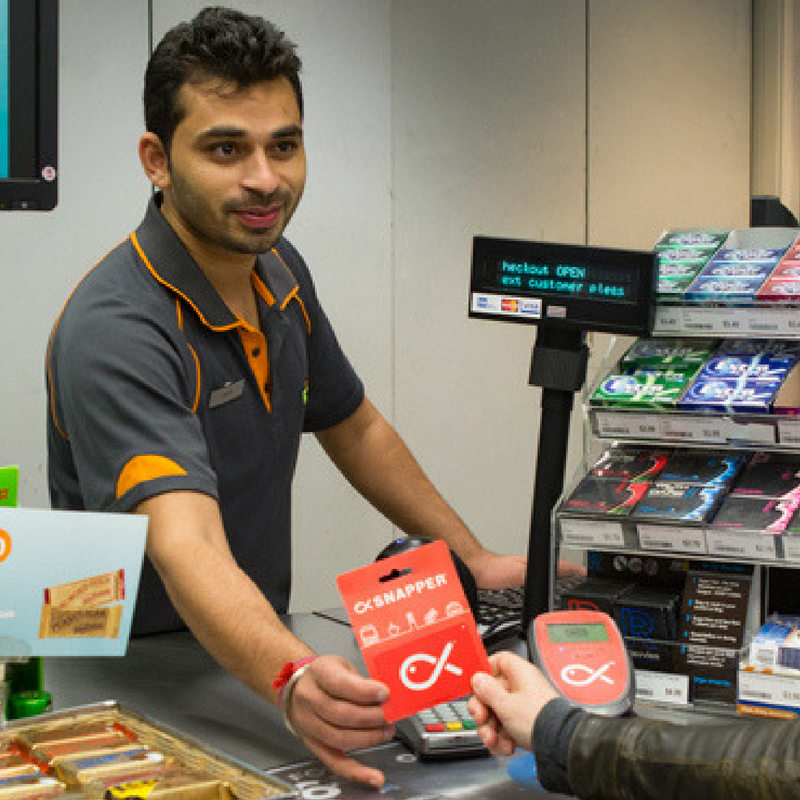 Every top-up is collected instantly at the time of purchase – no waiting, no delays. 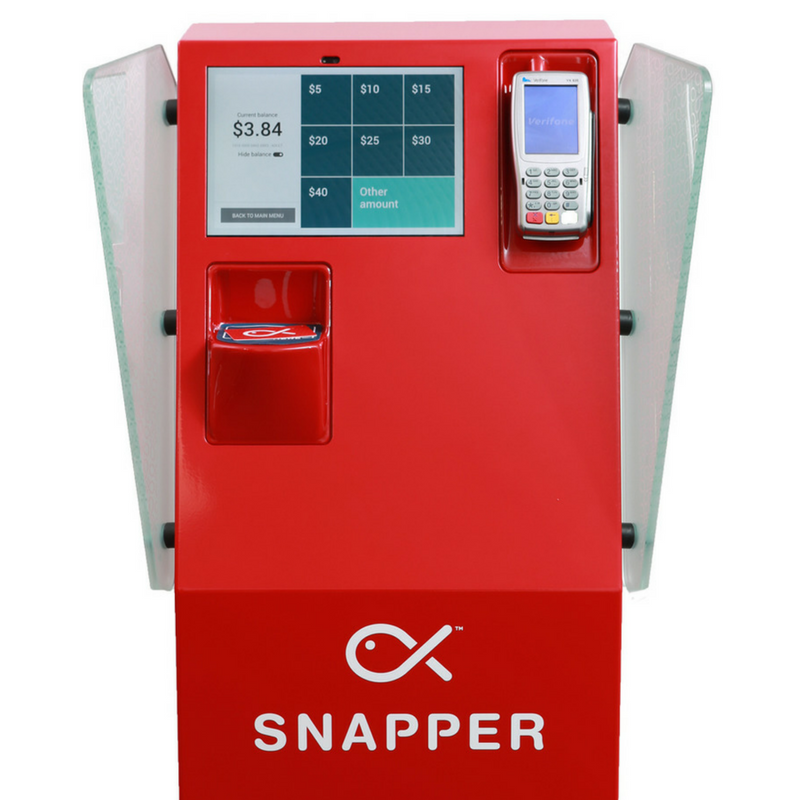 You can top up a Snapper to a maximum balance of $300, just make sure that it’s registered to ensure your balance is safe.